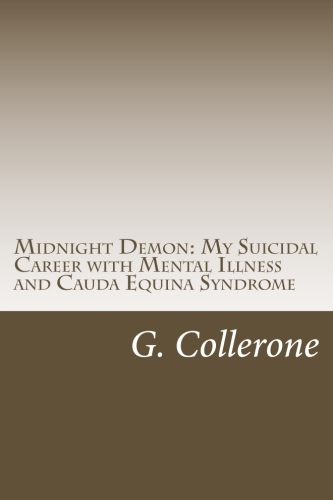 This book is about my suicidal career with my suicide attempts and how my life centered around suicide. I have had multiple attempts and many hospitalizations. But what turned my life around was finding the works of Edwin Shneidman, David Jobes, and the Aeschi Model. It helped my therapist and I get to the bottom of what was causing my suicidality. 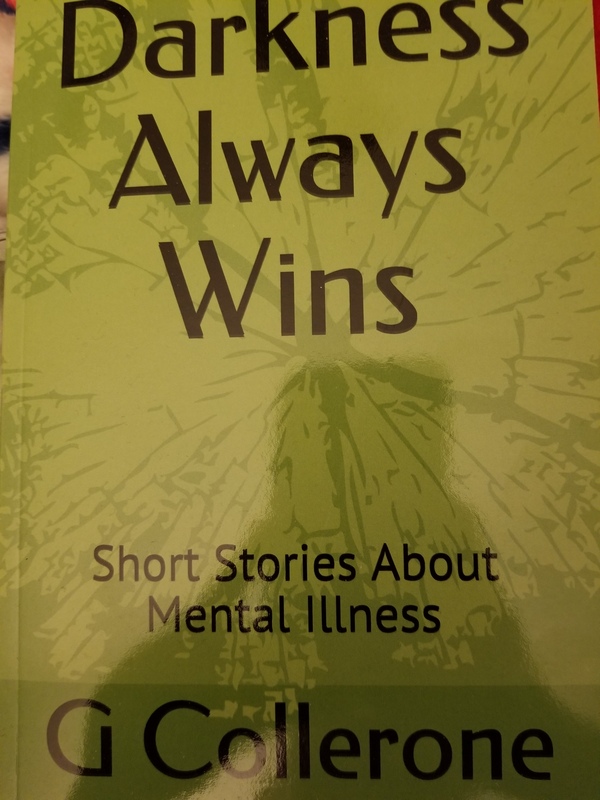 I talk about how CAMS and the SSF was implemented and helped to relieve my psychache in a way that decreased my suicidality to the point of living. I won’t say it cured me as I still struggle with suicidal thoughts, but the ideas of these concepts was an eye opener for me. I talk about how the Aeschi model helped me form the relationship I have with my psych team.